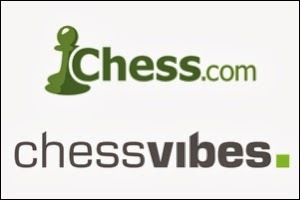 Amsterdam, October 3rd, 2013 — Chess.com today announced it has signed a definitive agreement to acquire ChessVibes.com, the leading website for chess news. The agreement combines the strengths of Chess.com, the number #1 online chess community with almost 8 million members, and ChessVibes, known for its quality coverage of top tournaments. Peter Doggers, owner and CEO of ChessVibes, will join Chess.com full-time, effective immediately. ChessVibes.com will continue to exist for several months while its archive of content is transferred to Chess.com. ChessVibes' two digital, subscription based magazines - ChessVibes Openings (CVO) and ChessVibes Training (CVT) – as well as many of the regular content contributors to ChessVibes.com will “find new homes” contributing to Chess.com's newly launched Master's Bulletin (the potential replacement for CVO and CVT) as well as contributions to Articles and Courses. Subscribers to CVO and CVT will be compensated in the form of Chess.com Premium Memberships and/or subscriptions to Chess.com's Master's Bulletin. Peter Doggers, owner/CEO of ChessVibes will start working full time for Chess.com. 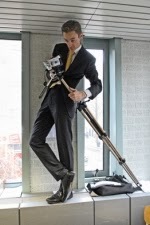 Together with Mike Klein, Co-Director of Content, and Daniel Rensch, Vice President of Content & Professional Relations, he will focus on content creation, product and content management, as well as special projects and tasks related to marketing & professional relations. One of his first official projects for Chess.com will be the coverage of the Anand-Carlsen World Championship match in November in Chennai, India. 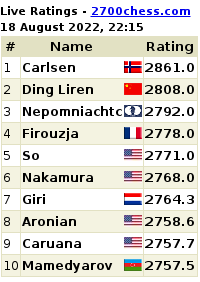 AboutChess.com is the #1 online chess community with almost 8 million members from around the world. Chess.com provides a safe and enjoyable environment where chess players of all skill levels can learn, play, and enjoy the game together. 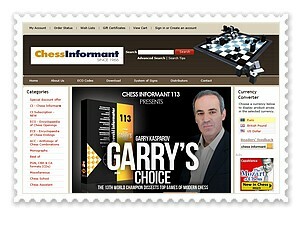 Chess.com was launched in 2007. ChessVibes.com is the #1 website for chess news and stories. ChessVibes provides daily chess news, videos, columns, reviews, cartoons, puzzles and blogs. 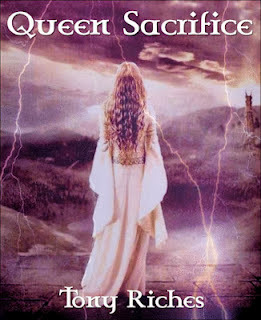 It started on February 6th, 2006 as a personal blog. Owner and founder Peter Doggers renamed it “ChessVibes” on January 1st, 2007.